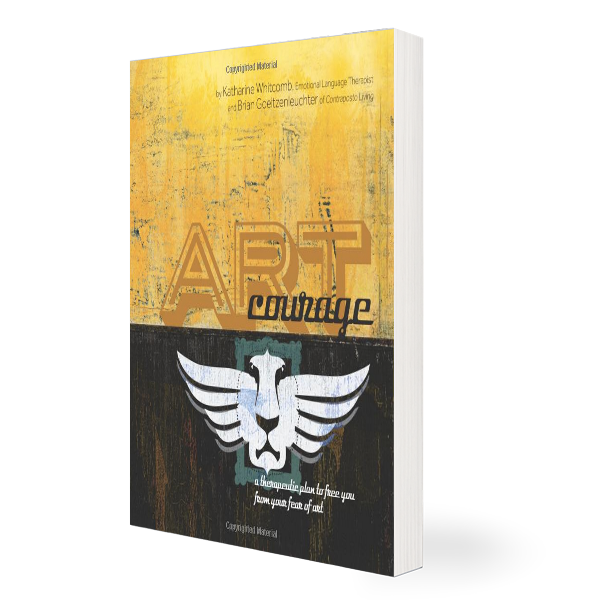 The Art Courage Program is a hybrid book combining two literary genres: self-help and cultural criticism. 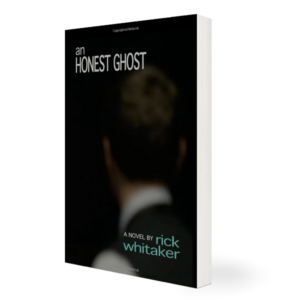 This book offers readers the tools needed to overcome anxieties associated with all aspects of art. The step-by-step program encourages readers to move beyond negative art reactions, learn from and be healed by their experiences, and find acceptance and even appreciation of art. The Art Courage Program is comprised of interactive chapters, which invite readers to assess the acuteness of their own “art anxiety” and to adopt various coping strategies for their affliction. Illustrations depicting scenarios of instances of “art anxiety” and the practice of therapeutic treatments are featured throughout the text. Readers of The Art Courage Program are offered access to an MP3 download of the recorded text and related therapeutic products (the COURAGE series of Wellness Fragrances, The Art Courage Program’s Book of Aphorisms, and The Art Courage Program Special Edition Audio Cassette with MP3 download card) after the conclusion of the program text. The Art Courage Program book is just one of the iterations of the program—the reader is encouraged to experience the program in trans-media, through auditory, olfactory, physical, and literary modalities. The Art Courage Program can be sold in the “Positive Psychology” genre, and other categories including but not limited to “Cultural Criticism,” “Humor,” and “Art.” The Art Courage Program uses humor in its approach to popular culture, and can be taken at therapeutic face value, while at the same time it pokes fun at the American obsession with the personal empowerment movement. —Debra Riley Parr, Chair of Fashion Studies at Columbia College Chicago. Professor Parr is currently writing a book on scent in art and design practice. —Mark Wunderlich, poet and Professor of Literature at Bennington College. Wunderlich’s most recent poetry collection is The Earth Avails.